Messages can get stuck showing you unread items where none exist. The badge that can appear on selected apps in the macOS Dock is a helpful reminder that you’ve got something that requires attention. But when the badge “sticks” and continues to remain in place even after you’ve carried out your task? It’s a persistent itch you want to scratch. This can happen in the Messages app, as I discovered recently after texting myself a link when I couldn’t get the oh-so-reliable AirDrop to work between my phone and computer. The link arrived, but the badge wouldn’t disappear. Closing the conversation in the list in the left of the Messages window didn’t help. Nor did quitting the app. This essentially restarts the Dock, and can clear stuck states. It may take a moment. This, too, failed! The ultimate solution? 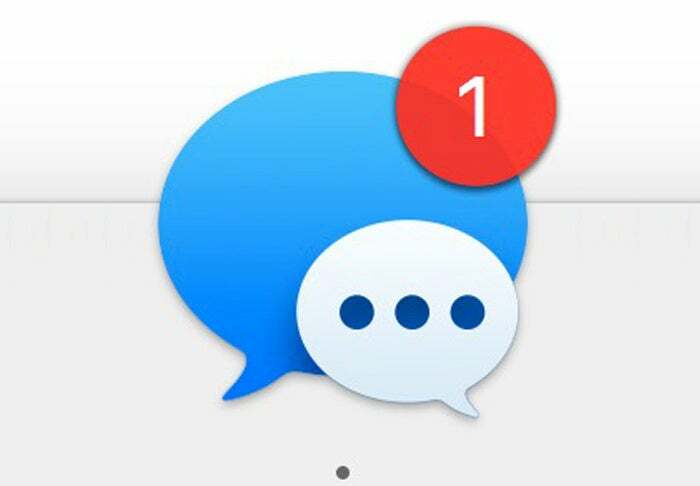 I sent another message to myself from my Mac, and then read it on my iPhone. The badge now disappeared in both iOS and macOS.